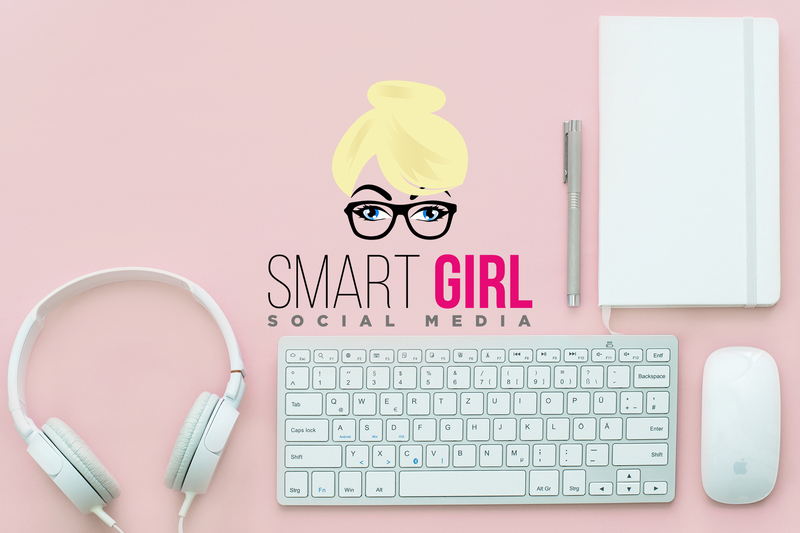 “Tell me more!” or “What exactly is this ‘Smart Girl Social Media’ thing?” This is what is said to me on a daily basis so I determined it was only apropos that my first blog post should give insight into Smart Girl Social Media! WHO am I? My name is Linda and I love the power of the Internet…and how it can help small businesses make it big. WHERE am I? I am located on Long Island in NY but the beauty of social media is that it is virtual and I can help any business anywhere. WHEN?? Anytime!!! Just like a city that never sleeps, so is the Internet and social media. So WHAT is this? The bottom line: I manage the social media platforms for small businesses. Facebook, Twitter, Instagram, and Pinterest are the top platforms with Snapchat heading up there, depending on the business. Why??? Whether or not you are a fan of social media, it is a reality that consumers spend hours every day scrolling, liking, sharing, and commenting. HOW Will Smart Girl Help You? Social media is no longer an option. It comes down to HOW well we “social media”. This is where Social Media comes in. My clients range from various service professionals or retailers. Interacting with your customers with consistent social media presence provides recognition of your brand, increases customer retention and builds new business. I create website content where needed, most importantly blog posts. I write content to include pictures and video and upload onto the client’s business pages. I may include hashtags where appropriate. I reply and connect with your customers, whether it be on your public pages or via private messaging. I also comment on your behalf on public venues so your expertise comes across while you do what you do best…run your business! I get to know all of my clients personally and ensure we are on the same page. I need to know WHO you are also so your customers can get a feel for your voice. Your personality will come through on your social media forums. So there you have it! The who, what, where, when, why, and how of my business! Are you unsure of what to post on Facebook and when? Or whether or not your business should be on Instagram? Maybe your website is a bit antiquated and the wording needs a refresher? No time for a weekly blog? Let Smart Girl Social Media help! Contact me for more information! Next PostNext No Facebook for Small Business?